Bahrain-based Downtown Group, a leading provider of engineering and infrastructure services, has announced the completion of the site preparation work, comprising Package A, of the Bapco Modernisation Programme (BMP). The multi-billion-dollar engineering, procurement, construction and commissioning (EPCC) contract for BMP was awarded by the Bahrain government to a consortium led by TechnipFMC. The project is located on Bahrain’s eastern coast and entails the expansion of the capacity of the existing Sitra oil refinery from 267,000 barrels per day (bpd) up to 360,000 bpd, improve energy efficiency, valorisation of the heavy part of the crude oil barrel (bottom of the barrel), enhancing products slate and meeting environmental compliance. The site preparation work was completed on schedule and as per the highest standards of global security and safety, said a statement from Downtown. 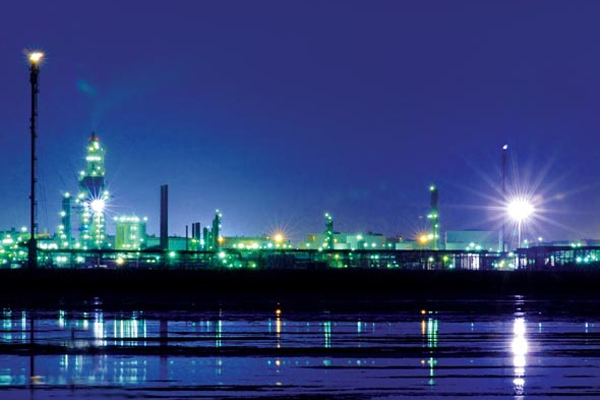 The BMP will be executed on lump sum turnkey basis and includes the following main units: residue hydrocracking unit, hydrocracker unit, hydro desulphurisation unit, crude distillation unit, vacuum distillation unit, saturated gas plant, hydrogen production unit, hydrogen recovery unit, sulphur recovery unit, tail gas treatment unit, sour water stripper unit, amine recovery unit, bulk acid gas removal unit, sulphur solidification unit and sulphur handling facilities. Utilities and offsites are also part of the scope.